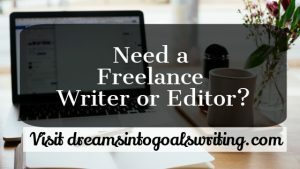 As a freelance writer, you’re not just a writer. You’re also a business owner. 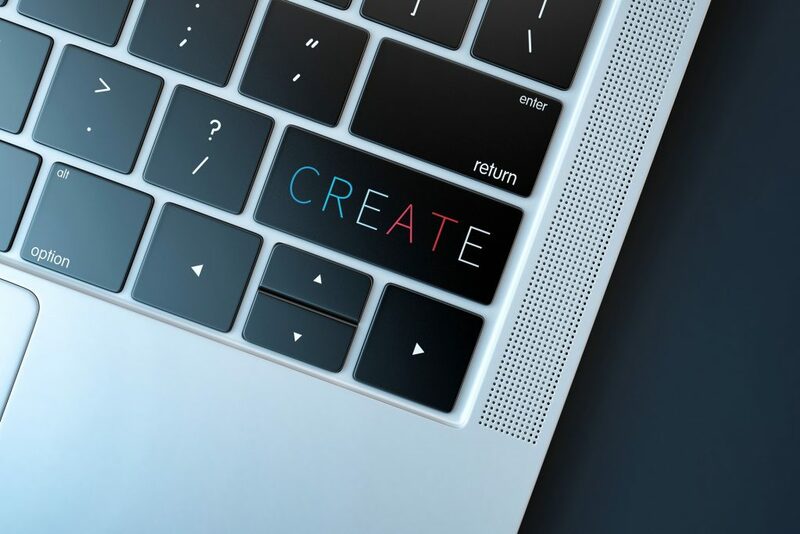 Just like you help your clients raise their bottom line by providing excellent content marketing or product descriptions, you should also consider your own bottom line. The things you do as a freelance writer should help you not only make a decent living, but an excellent one. If there’s one thing I’ve learned in my short 3 years as a freelance writer, it’s this: the good clients are willing to pay what you’re worth. And those clients are perfectly fine with paying on a per-project or retainer basis. Clients who want to pay you by the hour or by the word often have a preconceived idea of what your time is worth, and don’t consider your experience, knowledge, and service value before making that decision. Charging by the word devalues your work and is also nonsensical. Here’s why. Much like charging by the hour, charging by the word doesn’t reward you for becoming a more experienced and efficient writer. 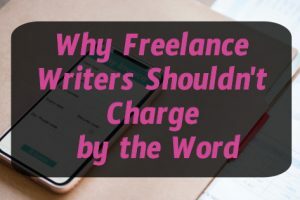 When you charge by the word, you always get paid the same amount, no matter how long it takes you to write, what you have to research, and what other services you’re throwing into the pot (and you should always throw a little something extra into the pot). 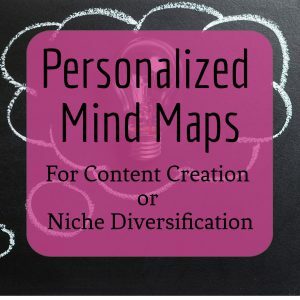 When I write a blog post for a client, I don’t just write a blog post. I research, photo source, create a feature image graphic, and include internal and external links to improve the SEO. All of these extra services don’t come into play directly under the word count. 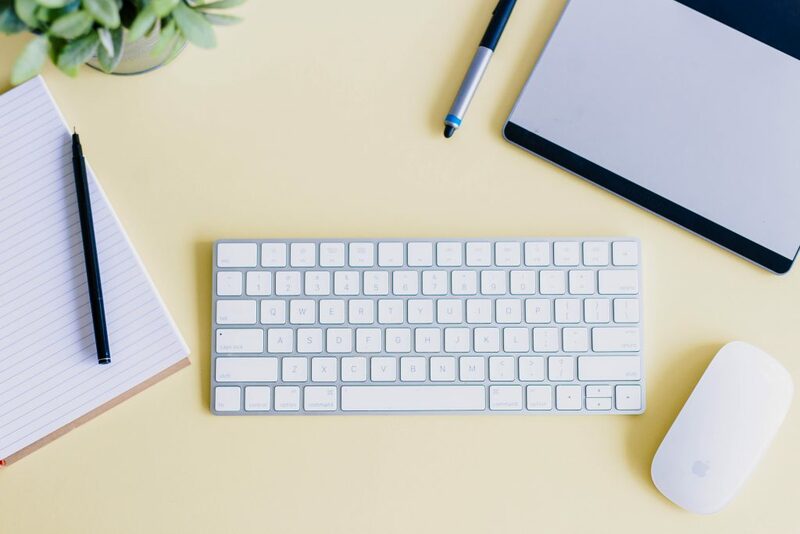 They’re extra services that require expertise and efficiency to accomplish in a timely manner, and unless you’re charging a very pretty penny per word, you’ll be doing this extra work for free. Which brings me to this: being a writer, especially a freelance one, is not just about writing words. It was true for Extreme, and it’s true for you and your clients: it’s about more than just words. Sheesh, I’m dating myself. But the point is: when you’re a writer, you’re not just a writer. You’re a business owner, a researcher, a marketing agent, and more. Charge by the word, and you’re in effect devaluing every other aspect of the myriad skills you put into your business. Charging by the word also puts a synthetic and often incorrect focus on how long a post should be. And while length mattered when it came to 80’s hair bands (and the people who re-created their awesome videos), it certainly doesn’t when it comes to excellent content. How long an article or blog post should be is really dependent on what you want it to accomplish. And even then, for the most part, the article should be as long as it takes to tell the story you need to tell. Readers are more interested in informative and entertaining content than they are in how long the content actually is. If your writing is engaging and interesting and also long, people will read it (and share it, too). If your writing is engaging and informative and also short, people will also read it (and share it, too). 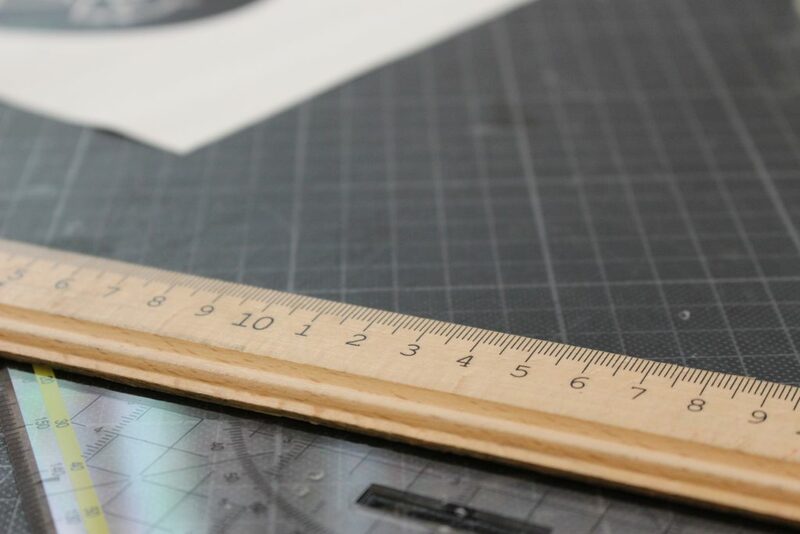 It’s more about how you set that content up and about how your readers identify with it than about how long the content is. Charging by the word is risky, because it restricts you from writing in an efficient manner. If the client doesn’t provide you with an expected word count, you might feel tempted to extend it to earn more. This is both detrimental to your client’s pocket, but worse yet, to your reputation as a writer. You don’t want to be known as the writer who puts in a lot of words, yet says nothing. That’s a sure fire way to put your business under. If the client does give you a short word count to save money, you might be unable to say what you need to say to get the message across. Some things simply require more than 140 characters. 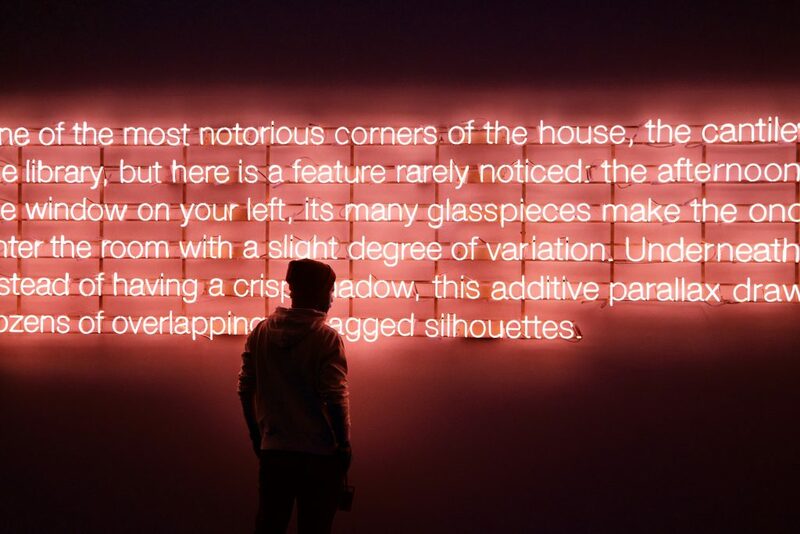 And with the rise of long form blog posts, depending on the client’s audience, you simply may need more words (and more time) to write an excellent post that engages readers (and thus increases leads, and eventually, sales). In the digital world, words have real value. Hey, words have value in any world, but we’re talking about real dollars and cents here. Companies assign dollar value to keywords based on how much traffic they generate, and how many leads and sales from that traffic they get. Some words are simply valued higher than others. In a world like this, charging the same amount for every word makes no sense. 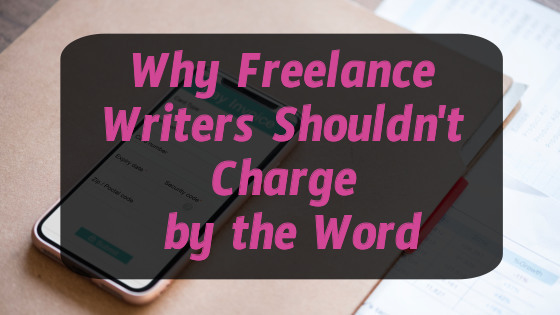 But charging a different amount for each word makes no sense either, because A) It’d get very confusing, and B), different keywords have different values in different industries. So suffice it to say that you shouldn’t charge by the word. 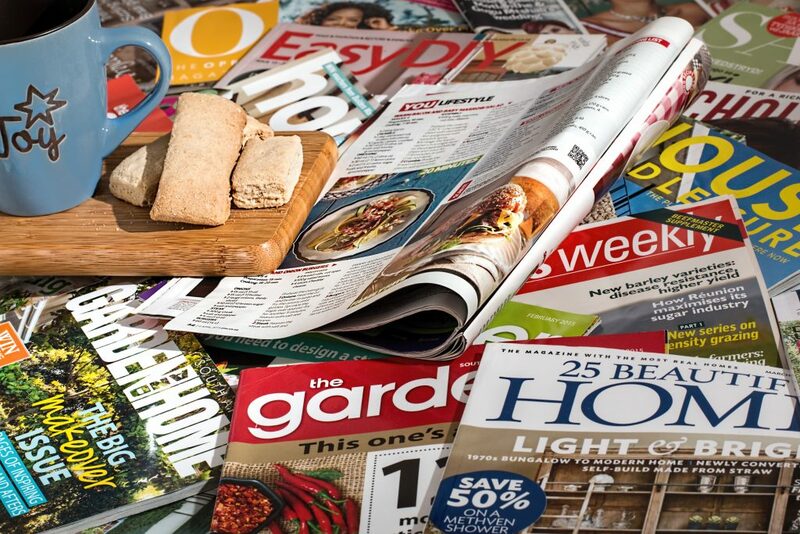 Magazines are set up to pay writers by the word. That’s the way the magazine industry works, and if you want to write for magazines, this is simply something you’ll have to accept. That’s why I differentiate between clients and publications. A client, in my world, is someone I send a proposal to. Here’s what I can do for you, and here’s how much you’ll pay me for it. 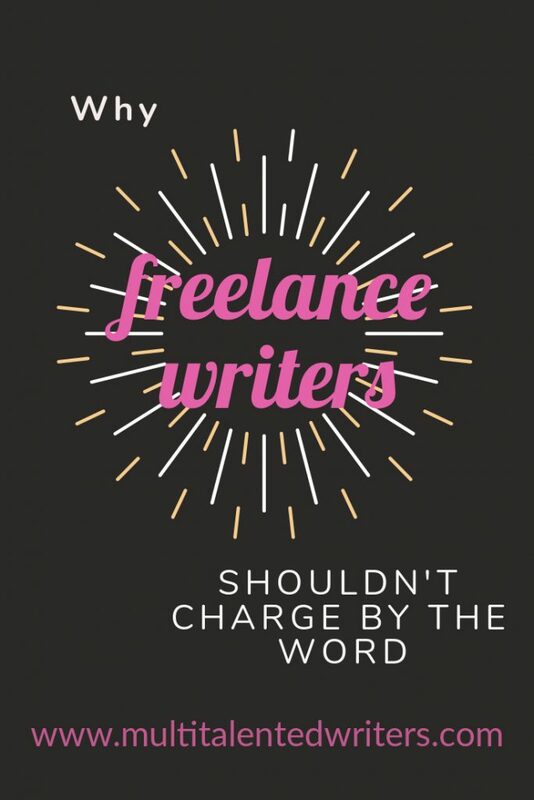 In the magazine world, although freelancers are writing plenty of articles, they’re treated more as contract employees than as freelancers (from a work perspective, not a legal one). 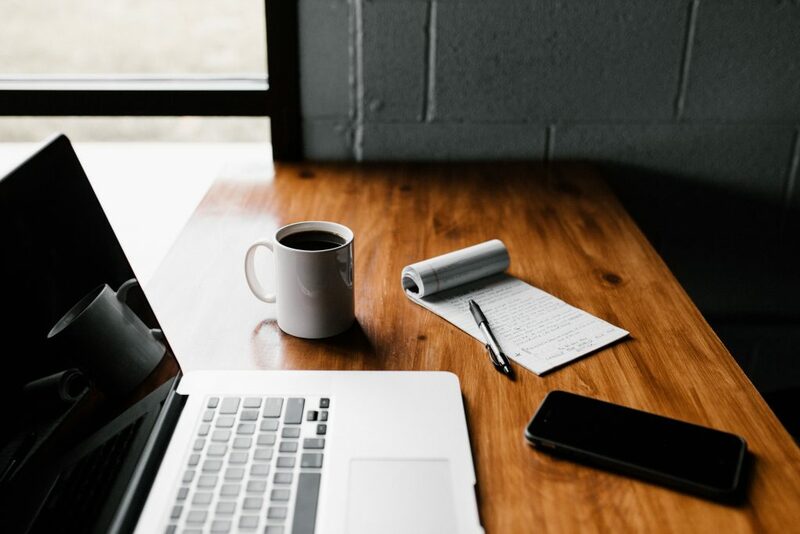 Publications have set rates and set payment schedules, and anyone who wants to write for them will usually have to follow those preset parameters (with very, very few exceptions). That’s why writing for publications is great, but if you want to make a great living as a writer who earns exactly what you want to earn, finding private clients will serve you well. And when you find those clients, make sure you charge what you’re worth and get paid in a reasonable way. Charging per project for one-off things is fine, but if you want a reliable living as a freelancer, start charging retainers. Stay tuned for more on how to make a great living as a freelance writer!